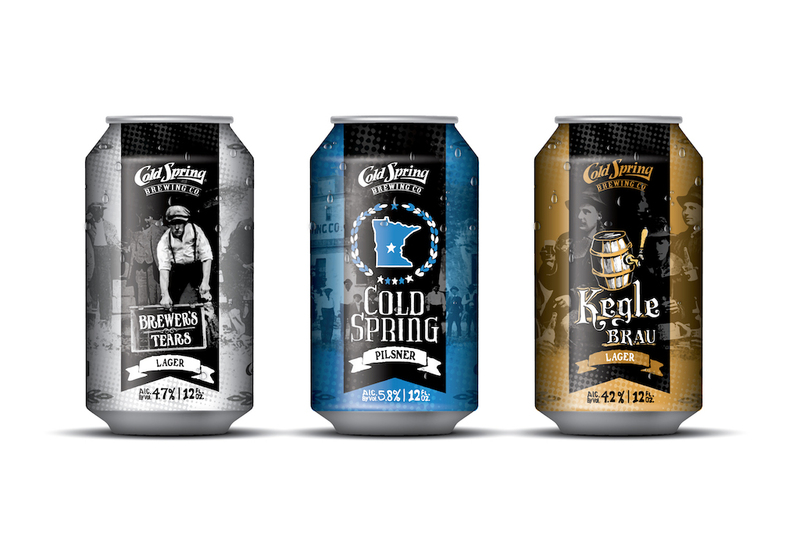 (COLD SPRING, MN) – Cold Spring Brewing Co. (CSBC) and Third Street Brewhouse are excited to announce the conclusion of their Historic Beer Series with the re-release of Kegle Brau, the groundbreaking beer that helped shape modern brewing. The Historic Beer Series includes Brewer’s Tears, Cold Spring Pilsner and now Kegle Brau. Kegle Brau originally hit shelves in the 1960s, became one of the best-selling beers in the 1970s and was truly ahead of its time. The revolutionary brewing process used to create Kegle Brau set the beer – and brewers at CSBC – leaps and bounds ahead of the competition. By brewing with hop extracts instead of actual hops, CSBC’s brewers pioneered the process to brew light-stable beer. Exposure to the sun’s UV rays can dramatically alter the aroma and taste of a beer, but when a beer is brewed to be light-stable, it is safe from harmful UV rays. Today, like Kegle Brau, many beers are brewed to be light-stable. The Historic Beer Series kicked off with Brewer’s Tears, a pre-prohibition lager that was originally created by Brewmaster Hermanutz. This lager was discarded when Prohibition was enacted, but the recipe lived on and was recently discovered deep in CSBC’s archives. The brewers at Third Street Brewhouse brewed it anew and named it Brewer’s Tears in honor of the brewers who couldn’t bear to see their work destroyed. The surviving Hermanutz family was excited and proud to honor their grandfather’s history with the recreation of this historical recipe and the release of Brewer’s Tears in June 2017. Next, CSBC released Cold Spring Pilsner, a dry-hopped pilsner brewed with Cascade hops. This brew was created in honor of Michael Sargl, the brewmaster who founded CSBC back in 1874. Sargl immigrated to Minnesota from Germany and longed to brew beer like he did back in Germany. He came upon “pure spring waters” and began brewing outside in a kettle near the spring. Nearly 100 years later, CSBC became famous for an export style pilsner that is truly a tribute to dry-hopped German brews. Cold Spring Pilsner was incredibly popular in the 1970s and was re-released in October 2017. Look for Kegle Brau and other Third Street Brewhouse brews at a local retailer near you. Kegle Brau is available in 12-pack, 12oz cans. Kegle Brau will also be on tap at the Third Street Brewhouse Taproom is open on Fridays from 4-8pm and Saturdays from 12-5pm. 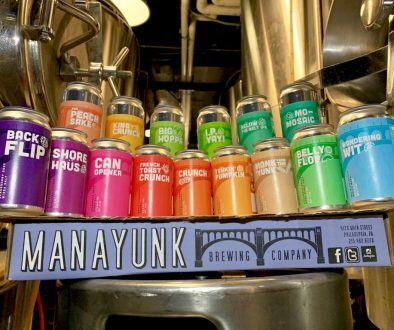 Today, the company employs over 300 people throughout its state-of-the-art brewery and beverage product development and production facility that includes Third Street Brewhouse and Monarch Custom Beverages. Third Street Brewhouse is a craft beer division of the company, which now acts as the public face of the brewery. 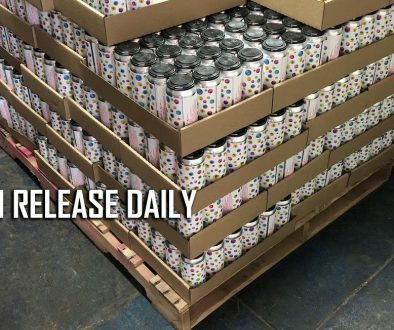 Monarch Custom Beverages is a custom beverage product manufacturer for major retailers in the United States and other companies throughout the world. Visit us at www.thirdstreetbrewhouse.com. Third Street’s year-round beers are available at liquor stores, as well as on tap at many bars and restaurants. Fan favorites include our craft staples Minnesota Gold Lager, Hop Lift IPA, Lost Trout Brown Ale and Free Speech Red Ale. They also enjoy seasonal and specialty beers including Hunny Do Wheat Beer and Cool Beans Imperial Coffee Porter.